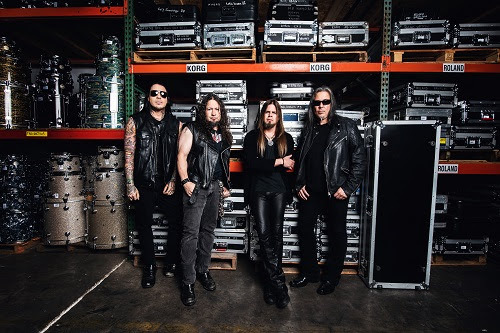 Legendary rockers QUEENSRŸCHE have just dropped their newest music video for ‘Light-years, which you can watch HERE. The track is off of the band’s most recent full-length album “The Verdict”, which was released 01 March via Century Media Records. 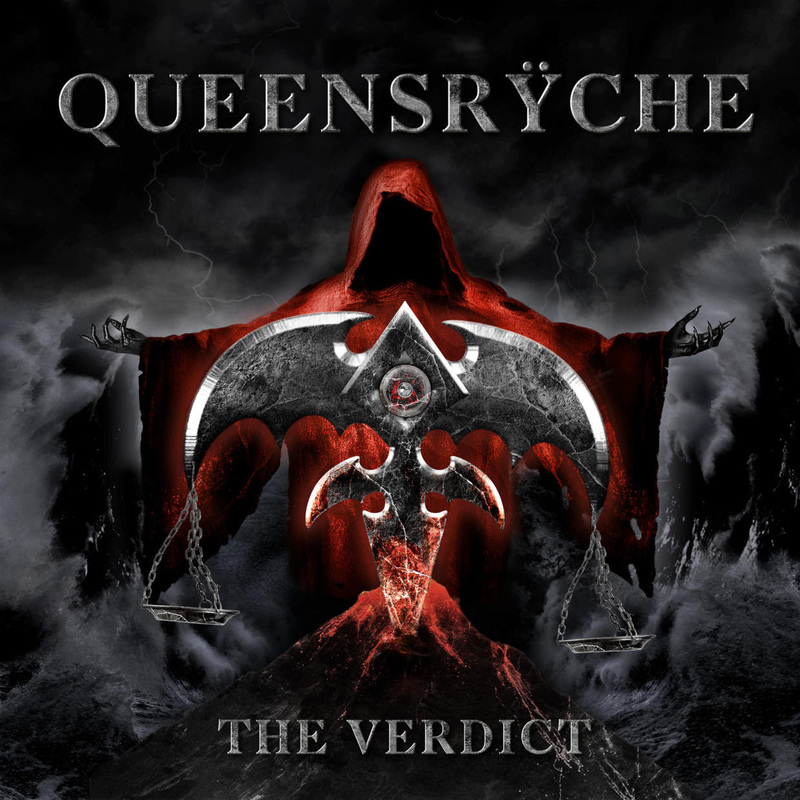 Catch QUEENSRŸCHE for the remainder of leg one of their The Verdict headline tour in The US. The band has been performing to SOLD OUT shows all across the US. Leg two of the world tour starts on 25 July in Berlin and wraps in Essen on 17 August, hitting all the major European tour markets. Tickets are available for purchase on the band’s website HERE.